For a lot of men, getting pampered is not exactly a priority. But every few weeks, a man is in need of a haircut. 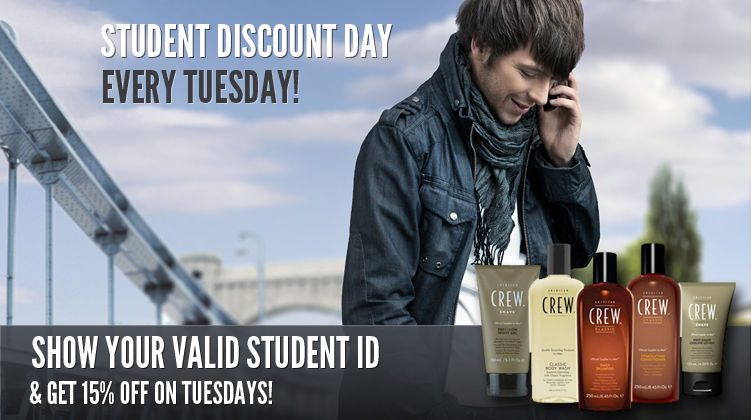 Instead of just getting your run-of-the-mill men’s haircut, why not pamper yourself a little? Getting a haircut at a typical salon, while cheap, is not going to give you the treatment you deserve, and a quality haircut for men is not guaranteed. At a barbershop, you have stylists that are practiced in the art of shaving and men’s haircuts, rather than a stylist that mostly attends to women’s hair. Here are the top three reasons you should choose a barber over a hairstylist. You get pampered. Getting a full-service men’s haircut is a treat. They start you off with a hot towel around your neck and you also get a shoulder massage as a part of the service. They take care of all your hair. Not only do you get a men’s haircut tailored to your preferences, but you can get a beard trimming and even have your unpleasant neck and ear hair trimmed for you as well. It’s for Men. While a barbershop wouldn’t discriminate against women, they are meant to serve men. 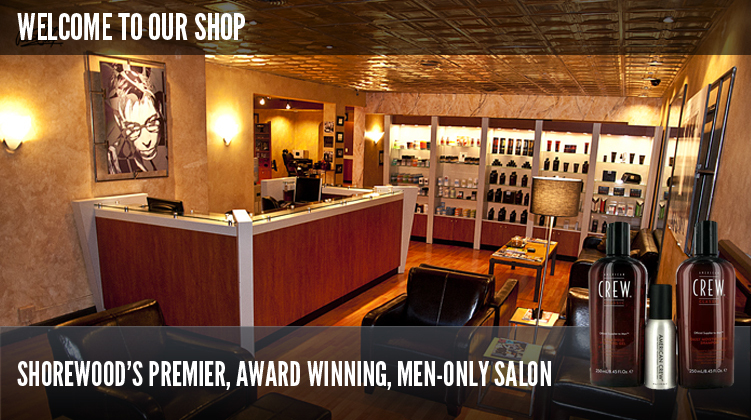 Barbers are skilled in creating looks for men and men’s haircuts overall. They know what looks good on men, and they know how to create hairstyles for men that are fresh and up-to-date. There are multiple reasons to see a barber over a hairstylist. The skill they have in men’s haircuts and the overall pampering you receive while there are exactly why you should schedule a consultation with The Men’s Room Barber Shop. 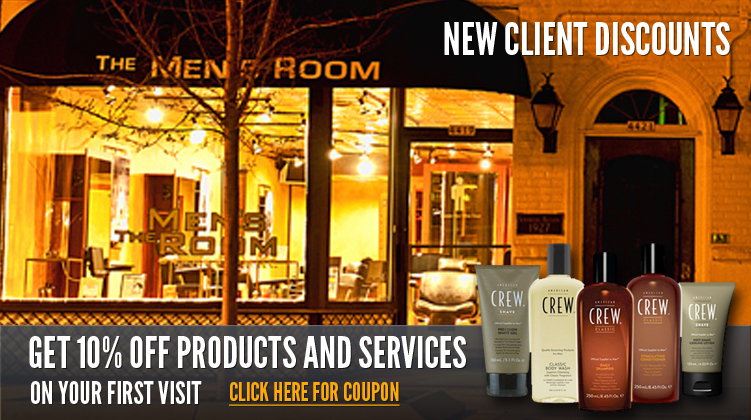 The initial consultation is free of charge so don’t hesitate any longer to get a men’s haircut with them today.